Home > Bushes & Bearings > Kanzen Airsoft 6mm Classic AEG bearing. Kanzen Airsoft 6mm Classic AEG bearing. Designed for AEGs, perfectly adapted to the dimensions of the Gearbox gears and its pins, Kanzen Steel bearings allow a significant reduction in friction compared to the bushings. 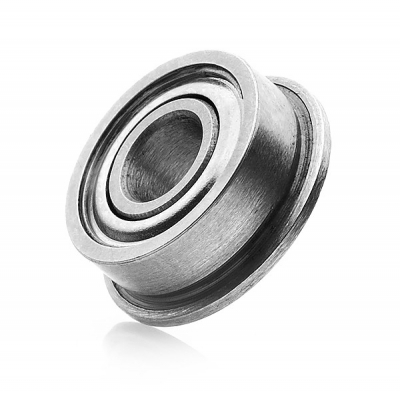 The bearings Steel Balls line are being made from high-quality steel chrome, for greater strength and durability.